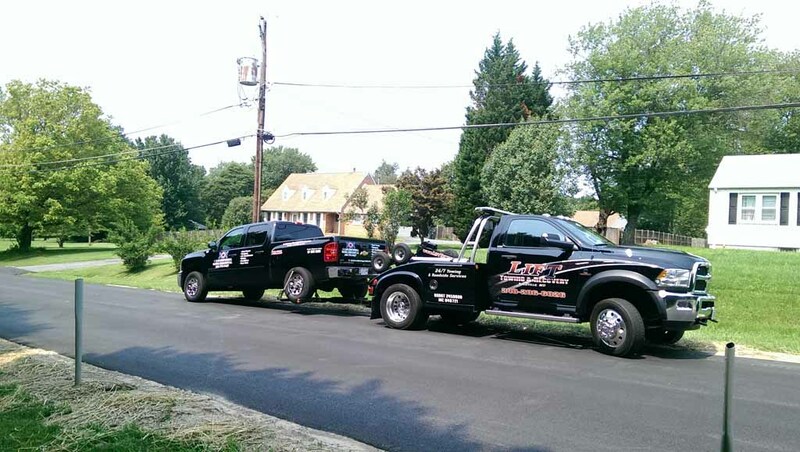 If you are a dealer or a dealership owner and need professional,reliable and affordable towing any time of the day, call us and ask for our special prices and discounts. We will be happy to work together. 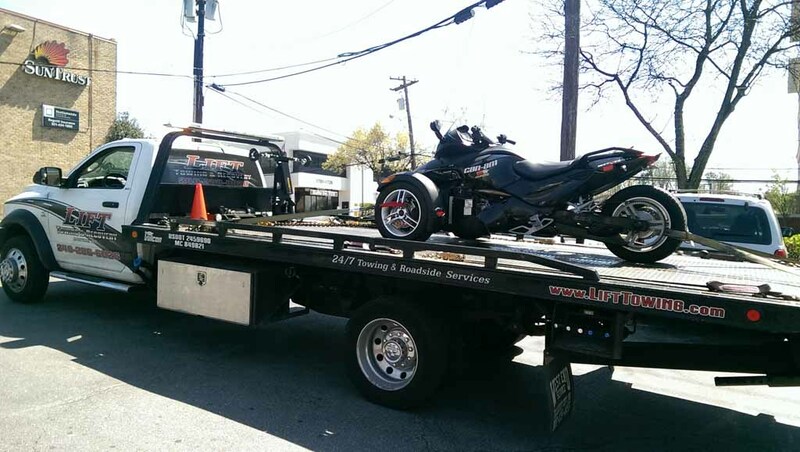 If you are a customer and need your car to be towed to a dealership, we can advice you for the closest and most reliable dealerships in the area. Has your car been in an accident recently, need to remove the rust, repaint it or just make it shiny? We can take you to the best body shops in the region. Just ask us and we will advice which place is the best for you. Body Shop Owners - ask us about our special prices and discounts. We will be happy to help you and your customers. Your car has a mechanical, electrical or some other problem, that you want to be fixed, but you don't know a good mechanic, that you can trust? Let us help you find the cheapest and most reliable repair shop around. Repair Shop Owners - feel free to call us and request special prices and discounts for you and your customers. Lift Towing & Recovery work with most of the biggest motor clubs in the USA. If you need towing or roadside assistance, have a car insurance and you don't want to pay for the service? Just call your emergency insurance number, request our services as you mention our full company name. Once we are dispatched, one of our drivers will be with you in no time and WE WON'T CHARGE YOU!!! It will be free if your insurance company cover the service you requested.